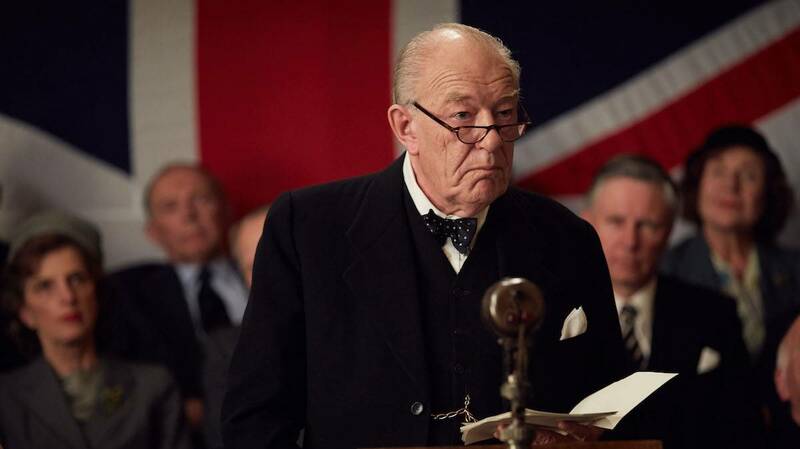 Michael Gambon stars as Winston Churchill in this dramatization of Churchill’s life-threatening stroke in the summer of 1953, when he was prime minister for the second time. His illness and battle to recover were kept secret from the world. Masterpiece Churchill's Secret: Preview See a preview of Churchill's Secret, starring Michael Gambon.